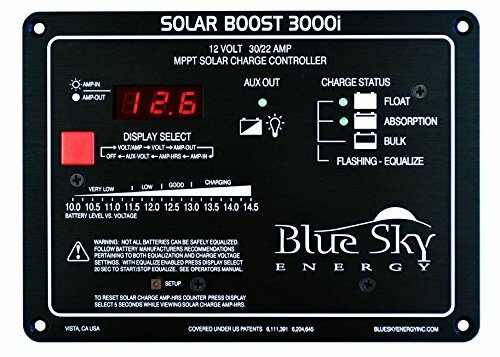 Blue Sky Energy’s Solar Boost 3000i solar charge controller charges 12V batteries at up to 30 amps from conventional 36 cell 12V PV modules. 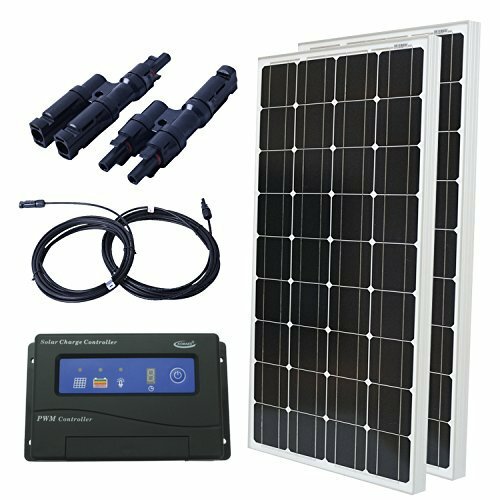 Patented MPPT technology operates the modules electrically in a manner that harvests all available PV power and can increase charge current up to 30% or more compared to conventional PWM type controllers. The voltage step-down operation of the MPPT power converter also allows use of higher voltage lower cost 60 cell grid-tie PV modules at up to 22 amps of output current. 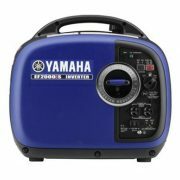 The process of converting the much higher 60 cell input voltage down to battery voltage may produce a charge current increase approaching 200%. 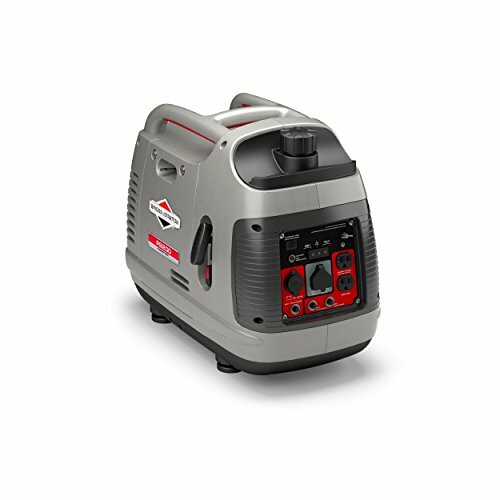 Solar Boost 3000i’s sophisticated 3-stage charge control plus auto/manual equalization optimally charges flooded, GEL and AGM lead-acid chemistry batteries. 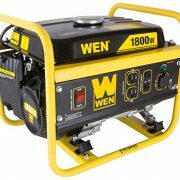 A user configurable auxiliary output is also provided which can serve as either a 20 amp LVD load controller, 20 amp lighting controller with LVD, or 2 amp auxiliary battery charger for a second battery such as the engine start battery in an RV. The low power LED display combines excellent readability with very low power consumption, includes an automatic night time diming feature and may be turned off completely if desired. 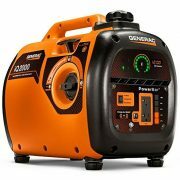 The high accuracy display shows battery voltage, input & output current, auxiliary battery voltage, and computes total solar charge amp-hours produced. 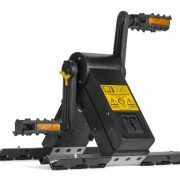 To provide optimal charge control for various battery types all digital setpoints for charge control and load control are user adjustable.